WE DO OUR BEST TO PLEASE OUR VALUED CUSTOMERS !!!! Louisiana Custom Cote has been in business since 1973. Since that time, we have built a strong reputation among the oilfield and industrial industries. We are a licensed contractor in the state of Louisiana. We offer baked on coatings. 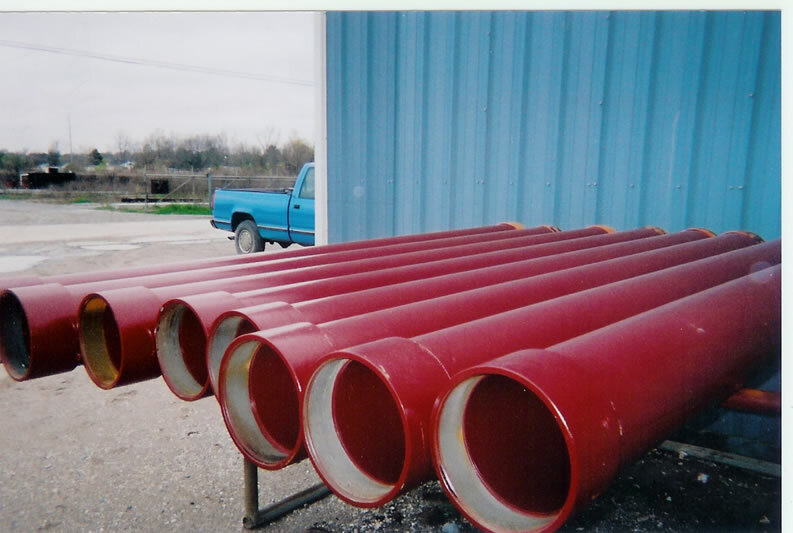 These coatings provide excellent corrosion protection. We’re set up to handle down-hole equipment from a thirty-two foot joint of pipe to a one inch coupling. In most cases, we are able to provide ‘round the clock service, seven days a week, three hundred sixty-five days a year. We provide high quality workmanship, while at the same time, delivering excellent, on-time customer service. Louisiana Custom Cote is committed to complying with Occupational Safety and Health regulations. Safety is an important part of our operations and insuring high standards of health and safety for all employees..
We are a SPECIALTY SHOP, we specialize in sandblasting and painting services to customers of various industries. Our knowledge of the industry expands above and beyond all calls for Safety and Workmanship. We employ expert craftsman who strive to always provide excellent service and complete customer satisfaction. 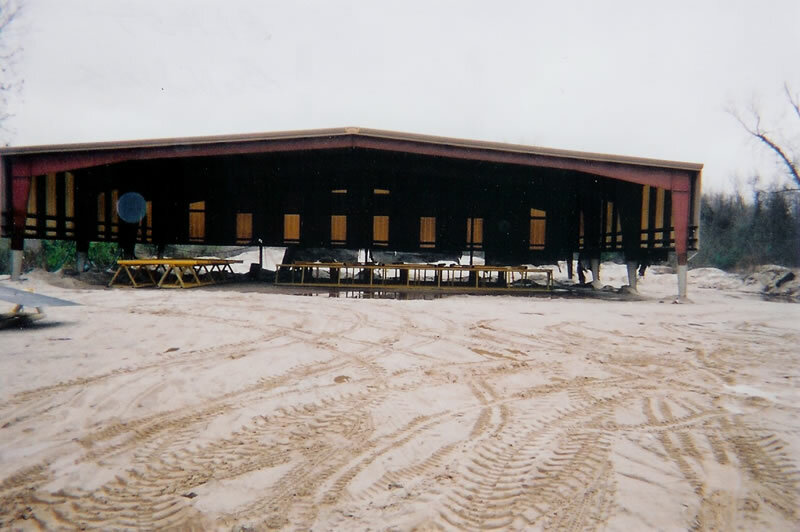 Our facility consist of two sandblasting buildings with the combined square footage of 84,000, a painting building of 15,000 square feet and a shop of 5,000 square feet on 10 acres. With these separate facilities the weather is not a factor in servicing our customers year round. Our company provides portable equipment with the ability to go to a customers job site and complete a project with trained and qualified personnel. Our ultimate goal is customer satisfaction. We achieve this goal by meeting and exceeding customer expectations. Your satisfaction is LOUISIANA CUSTOM COTE’S #1 PRIORITY !!!! !